Available from £10 to £50! Gift vouchers are the perfect choice when you just can't decide or would like your recipient to choose their own colours & designs. Choose if you would like your voucher emailed or sent by post. Vouchers will be sent to the email address or postal address used when placing the order. If you would like the voucher sent directly by email or post, please add the details in the comments box at checkout. If the recipient chooses to partially redeem their voucher, we will issue a new voucher for the remaining balance directly to them with their order. Vouchers are not redeemable for cash & are only valid for online purchases through this website. They remain the property of Sunshine & Daisies. 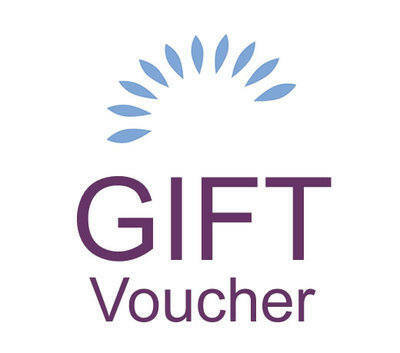 All vouchers are issued in & redeemable in GBP (sterling) only.